In a news announcement yesterday, STEC Inc, makers of solid state flash drives (SSDs) announced a “merger” with (i.e. was acquired by) Western Digital, one of the leading hard disk drive manufacturers. It’s a spectacular fall for a company that at one stage had a share price of over $41/share in September 2009. However an over-optimistic reliance on a small number of customers and internal scandals have seen that share price driven down to around $3.50, less than a tenth of that bubble-bursting peak. So what exactly went wrong? Back in 2009 I briefly commented on the state of the enterprise flash market. 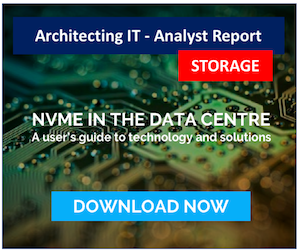 At the time, (some) enterprise array vendors were adding SSD to their product range, however integration wasn’t as slick as it is today; block-level tiering wasn’t widely implemented, making SSD deployment an expensive option. Remember we’d not seen the arrival of the all-flash startups either. STEC had a very limited customer market (EMC) and a certain degree of arrogance about their position. When EMC caught a cold and decided flash wasn’t taking off as fast as they had predicted, STEC suffered. However there was more than that. What seemed like a prescient selling opportunity (see footnotes), turned into an insider trading charge, with CEO, Manouch Moshayedi stepping down in favour of his brother. 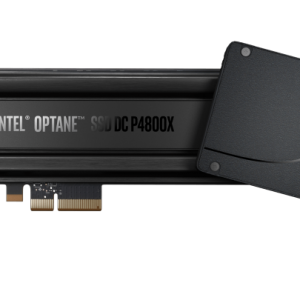 The SSD market has changed rapidly, with many new players. Being dependent on one or two customers, is not a great position to be in, as we saw repeated with Fusion-IO. Ultimately this demonstrated the over-priced nature of STEC’s business and the consequential fall from grace. With a certain degree of serendipity, I happened to pass by the Western Digital booth at HP Discover last week. 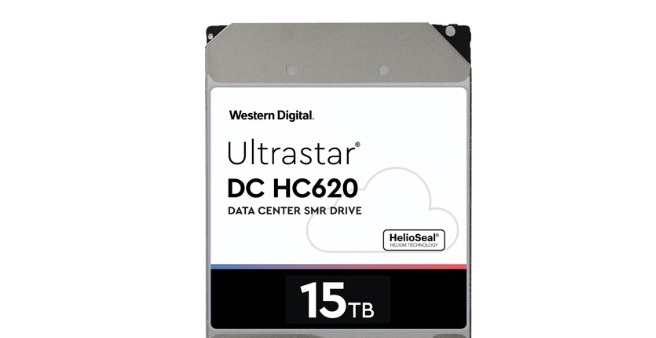 Although I tend not to look at the HDD manufacturers in detail, I was caught by the idea of WDC expanding their range of enterprise drives to provide both “durable” and “scalable” capacity enterprise models. These are the Re and Se models respectively, chemical symbols for Rhenium and Selenium (although I’ve yet to establish a connection). Both of these drive types scale to 4TB, however the WDC Re range is designed for higher performance and availability. In fact if you look at the stats, the WD Se drives are lower specification, rather than Re being a higher one, with MTBF of 800,000 hours. WDC’s rationale for this separation is the demand they see from the FaceBook & Google infrastructures using large numbers of JBODs in commodity servers where a price differential can be justified for data that is at rest most of the time. 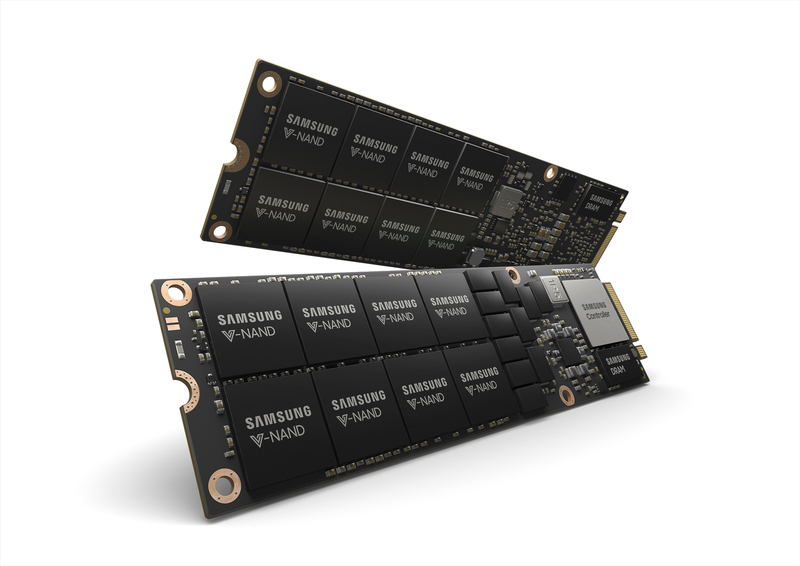 The idea seems like a rational one and I will cover more on this in a separate post, however I do wonder if many customers will spot the subtle difference unless they are going for SAS rather than SATA connectivity. STEC played in an early market with too few customers. Competition and corruption burned them badly. 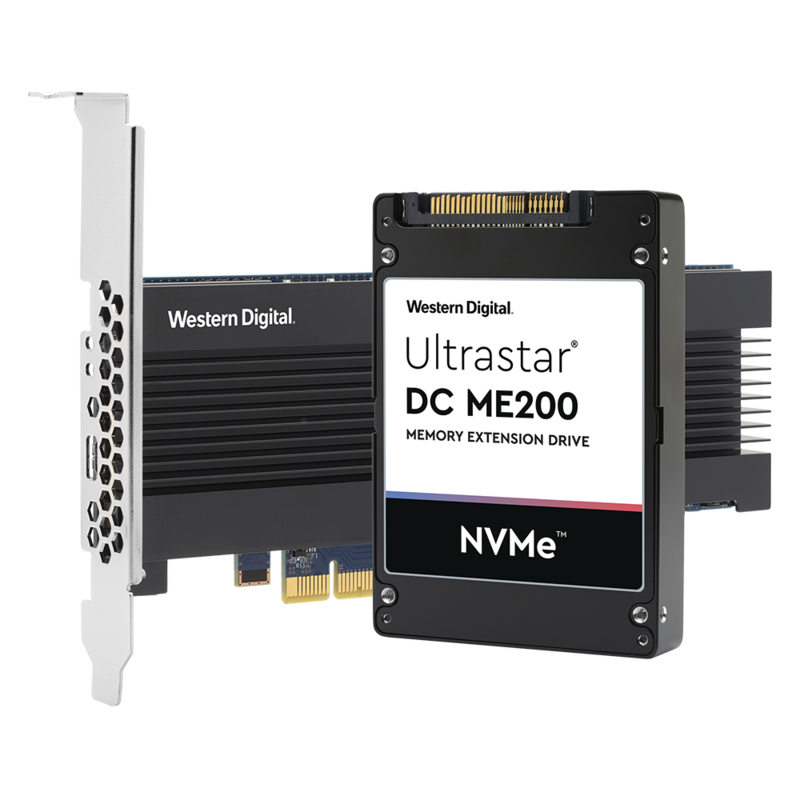 The only winner is Western Digital, who are expanding their enterprise portfolio further, following their previous acquisition of HGST. Being a pure HDD or SSD vendor is no longer good enough as storage transitions over what will be many, many years. Keep an eye on WDC: as they merge their product portfolios, there could be interesting times ahead. Vendors overcharging for SSDs and HDDs? Disclaimer: HP paid for flights and accommodation for Chris Evans to attend HP Discover. However this does not imply a requirement to blog about the event and no editorial rights to any published content is provided. Copyright (c) 2009-2018 – Post #558D – Chris M Evans, first published on https://blog.architecting.it, do not reproduce without permission.